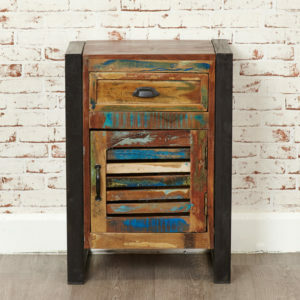 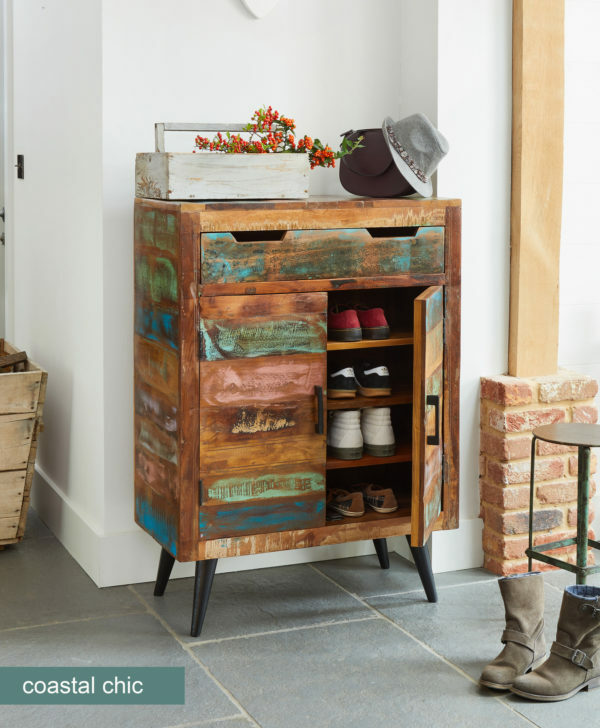 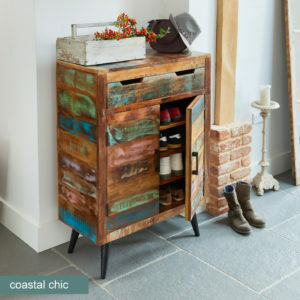 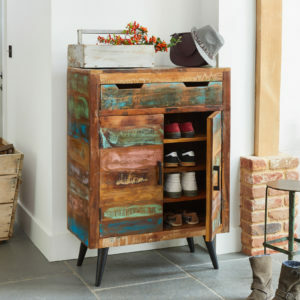 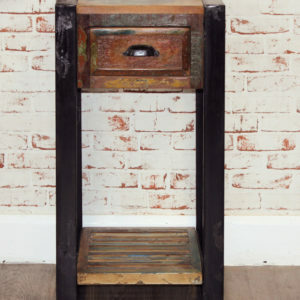 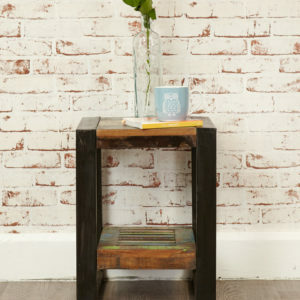 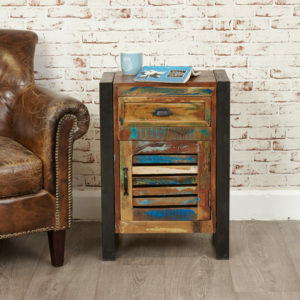 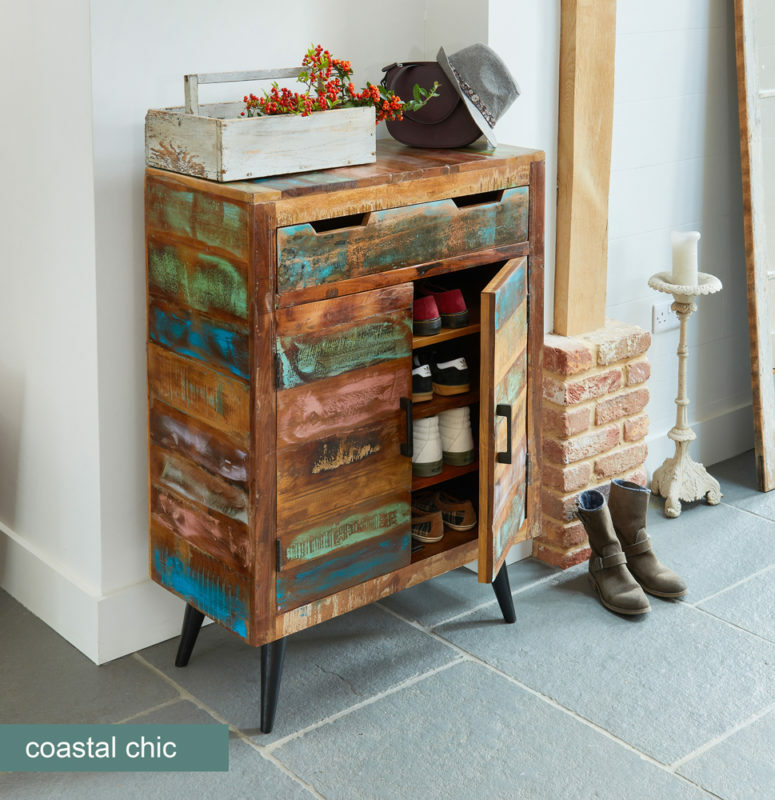 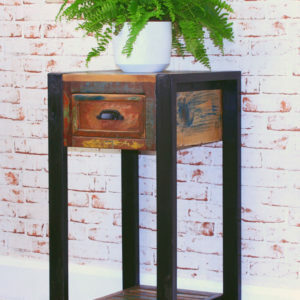 This exclusive new range of reclaimed wood furniture will bring vibrant colour and industrial charm to any home. 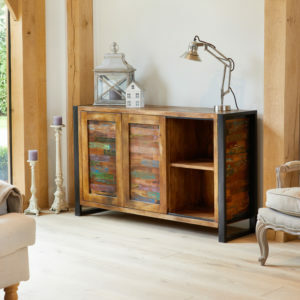 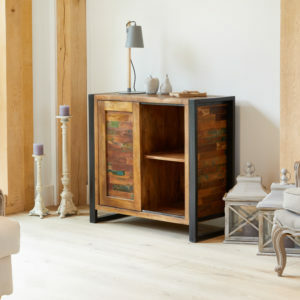 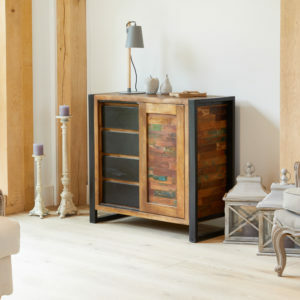 Crafted from reclaimed wood salvaged from places such as Gujarat, Maharashtra and Rajasthan Southern India, this range will bring a sense of coastal living to your interior. 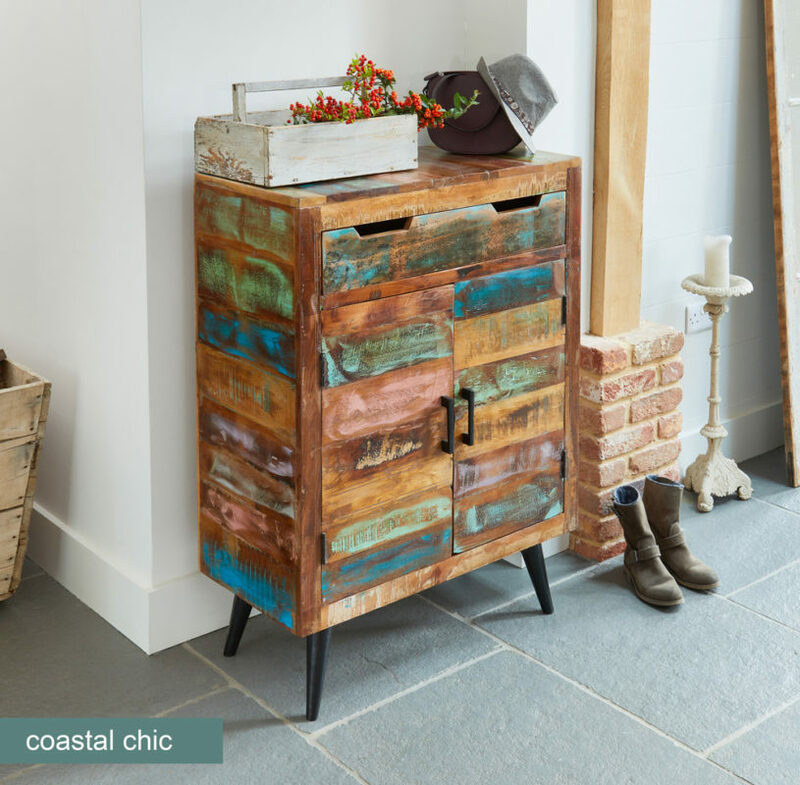 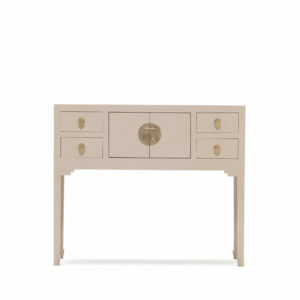 Each piece in the Coastal Chic range is hand made using a unique blend of timbers making every item truly individual. 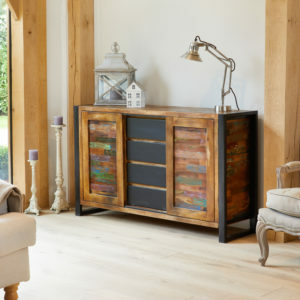 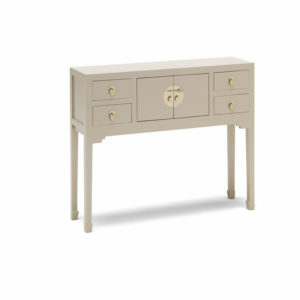 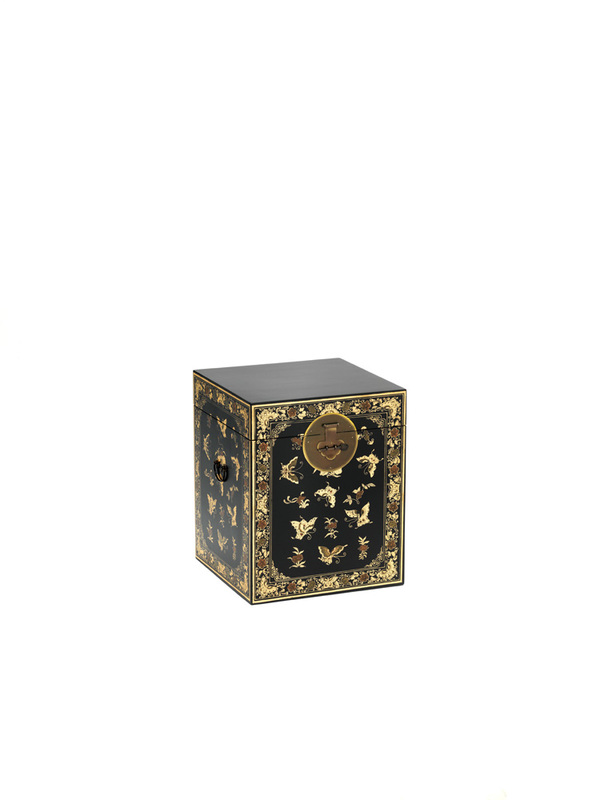 Finished in a hard-wearing satin lacquer that emphasises the unique colours and character of the timber, the pieces include stunning iron legs and handles, which add a striking and unique finish to each piece of furniture. 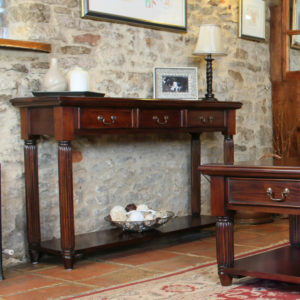 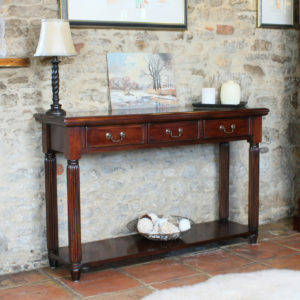 The range features a fantastic selection of reclaimed wood dining tables, sideboards and great items for the lounge such as a beautiful coffee table and TV cabinet. 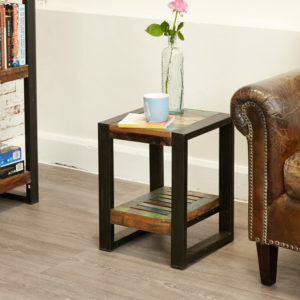 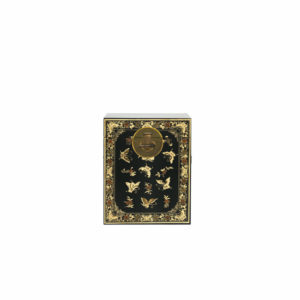 We'd love to keep you up-to-date with our latest offers and new products.